All the twenty species of Astilbe belong to Saxifragaceae family. This delicate looking flower is actually very strong and has few diseases. By origin it grew in mountain ravine and woodlands areas in China and Japan. German botanist George Arends introduced the flower in the early 20th century in the United States. 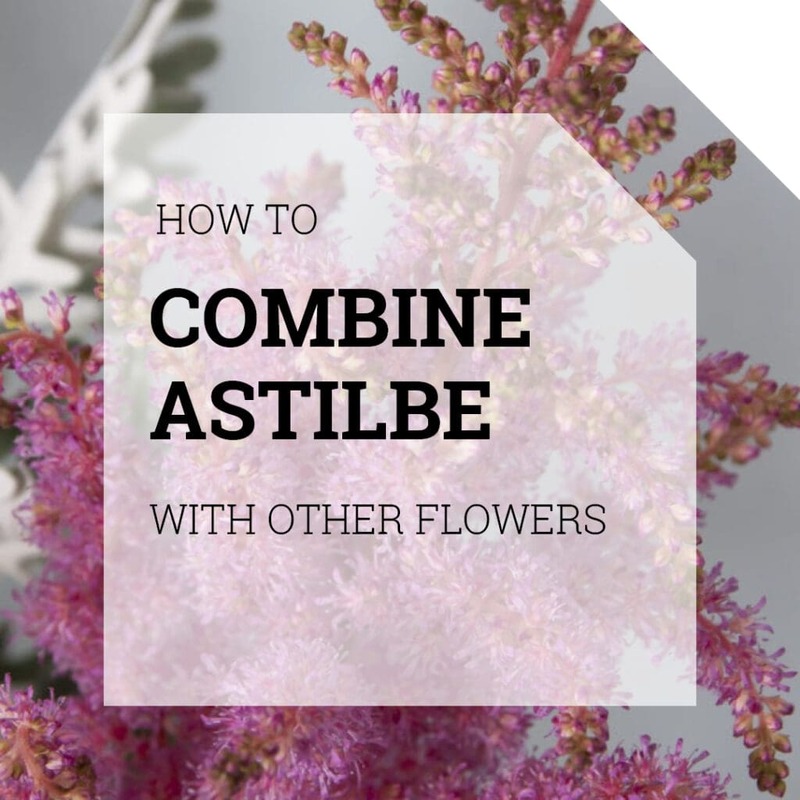 The name Astilbe comes from the Greek word a (meaning without) and stilbe (meaning brilliance). Not the meaning you expect for this happy flower. Some other common names are false goat’s beard, feather and false spirea. If you see the flower, you can imagine where does names come from. Astilbe flowers are a symbol of patience and dedication to a beloved one. If you give this flower away, you give the promise that you will be waiting for this person. The flower is long blooming, this symbolize the dedication to the loved one. Not for nothing, is this flower popular at weddings. 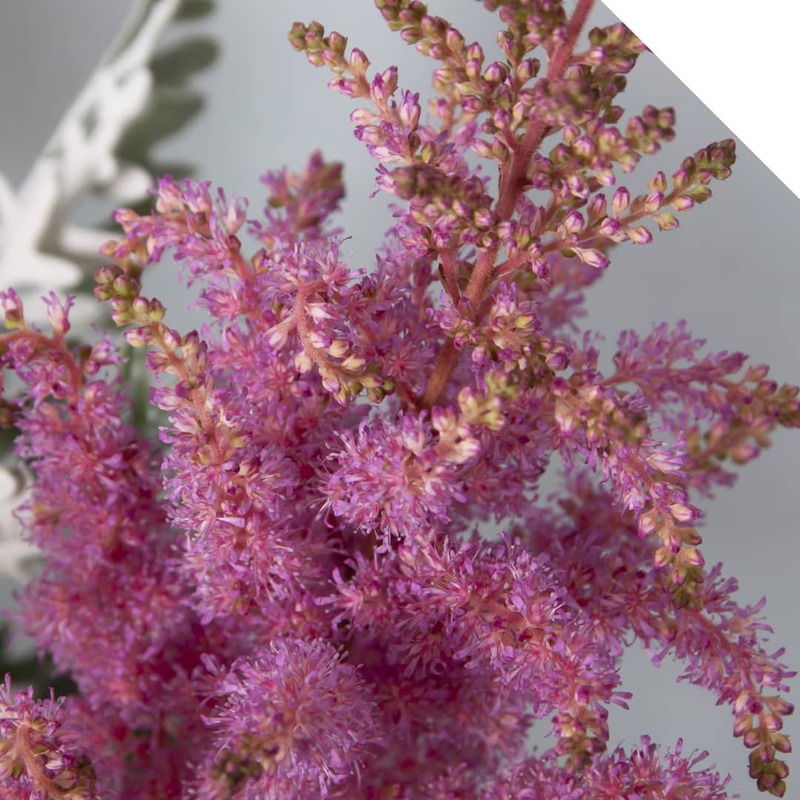 Each stem of Astilbe features a plume of feather shaped stem that hold clusters of small flowers together. 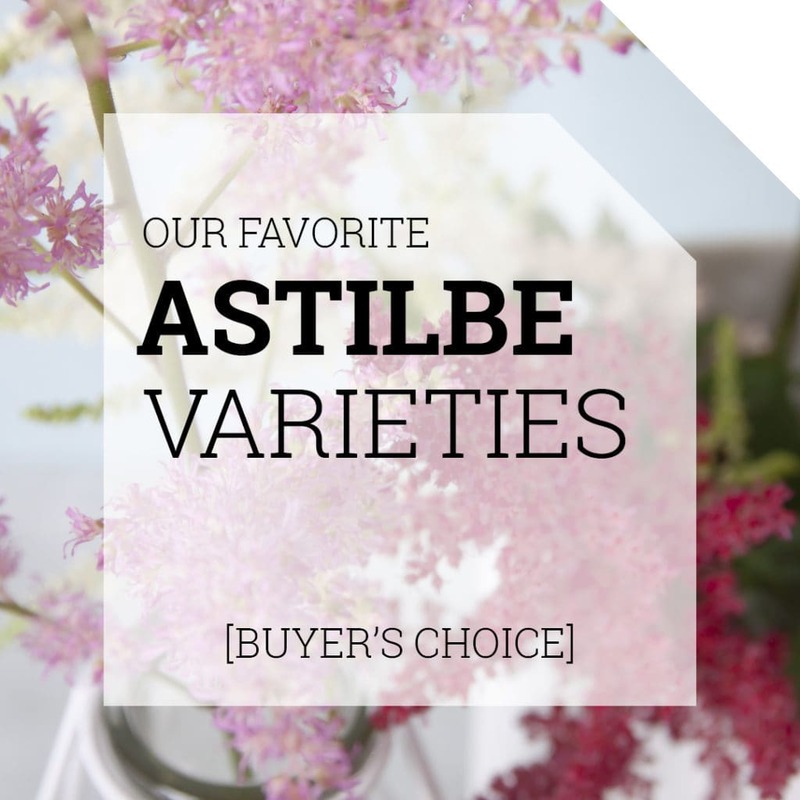 Astilbe is available in beautiful soft vintage colors, different types of pink and red, white, lavender and peach. The peak and naturally bloom period of the Astilbe is in the summer, this is the moment when all the species are available. Thanks to the popularity, more and more species are year-round available. Some people think that the flower is only available in a short length, but the flower can reach up a length till 85 centimeter. 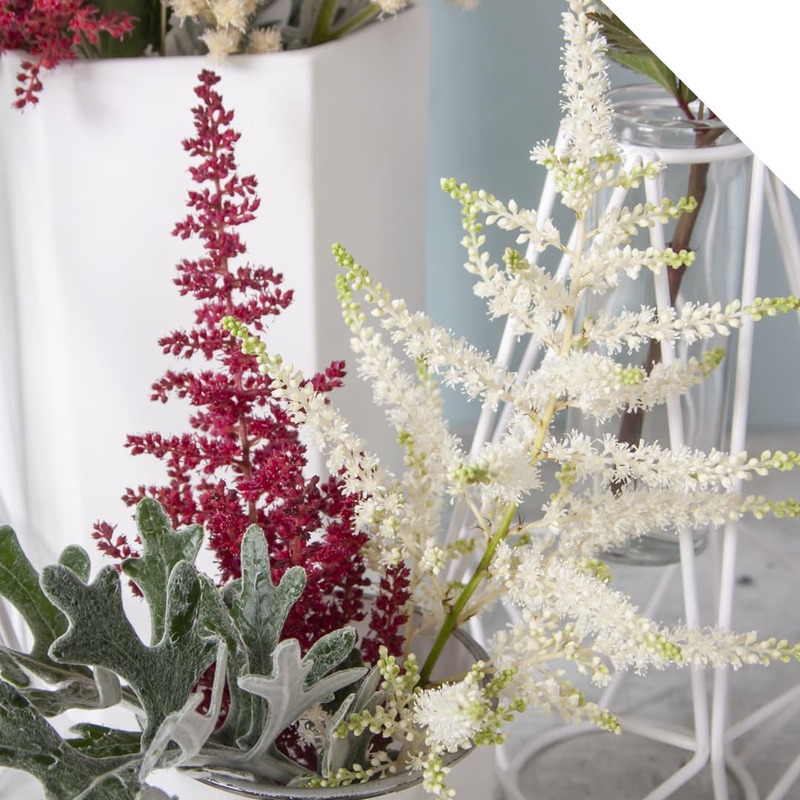 The fluffy flowers of Astilbe add a touché of drama and texture to (summer) flower arrangements. It’s a popular filler flower, which is easy to combine in different styles of bouquets. The flower is often used in (bridesmaid) bouquets, when different colors of Astilbe are combined in one bouquet. 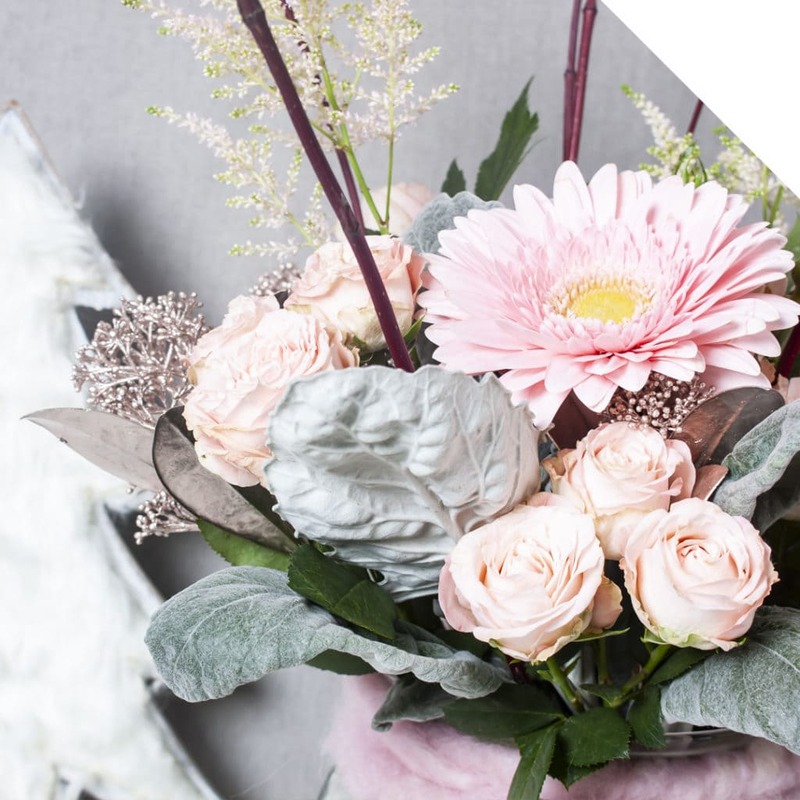 Go for a total pink bouquet with Astilbe, Ranunculus, Peonia, Astrantia and spray Roses. Or combine lavender Astilbe with Statice, Silver dollar Eucalyptus, Syringa, Scabiosa and Leather leaf. Or go for a dramatic and big gesture with Astilbe, Allium Sphaerocephal, Acacia Mimosia, Gomphrena and Chamelaucium (wax flower). Inspect the flowers on damage and brown spots when you receive them. Shake the flowers gently, to loosen the stems from each other. Cut the stems and put the flowers quick on water. Hydrated are the flower a lot stronger then dry. Preferably stored in the cooler.